Factory German HK MP5 9mm full size trunnion in used good to very good condition. 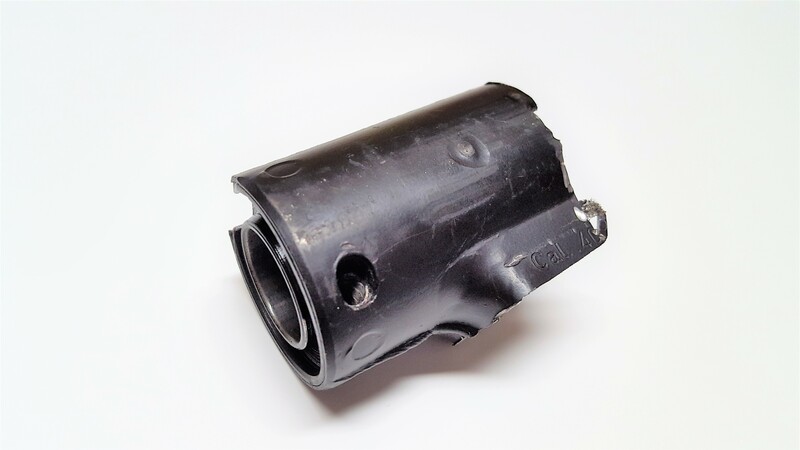 pulled from demil, this is perfect for your build as it is known to be correctly heat treated to spec, not a US made clone and is perfect for repair, replacement, or for a build project. This is a full sized trunnion and for use with HK MP5, MP5-N, and MP5-F. Not compatible with the MP5K or MP5-40 Variants. Stock photo.